DreamCloud is the newest of the online boxed mattress companies and is considered by many to be the most luxurious in its market. Unlike others in the online space, a DreamCloud mattress is a hybrid mattress, not a foam mattress. It’s also higher than most, standing 15 inches tall versus averages of 11 to 14 inches. We looked at several hybrid mattresses, and DreamCloud gets our vote for the best hybrid mattress on the market. Read our full DreamCloud mattress review to learn if this is the mattress of your dreams. 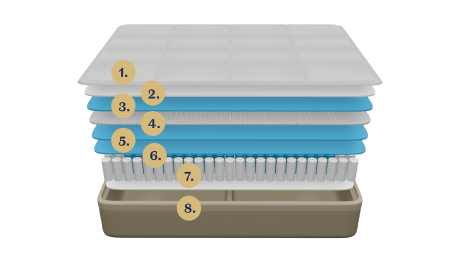 To begin our DreamCloud mattress review, you should know that the 15-inch hybrid mattress is comprised of eight layers of construction that combine latex, memory foam, cooling gel, a hand-tufted cashmere-blend and proprietary coil technology. Plus, there’s a Euro top for added comfort. The mattress is built so stomach sleepers, back sleepers, side sleepers and those who sleep hot will all be comfortable. Not sure you’ll love it? Try it out! If you don’t like it, you have 365 days to return it. You can also rest assured that the DreamCloud mattress is built to last, as it’s backed by an Everlong Warranty. 365-day sleep trial: DreamCloud lets you test your mattress for a full year. A 365-day sleep trial is the best we’ve seen on the market. This is a great amount of time to make sure you’ll love your mattress for a long time. 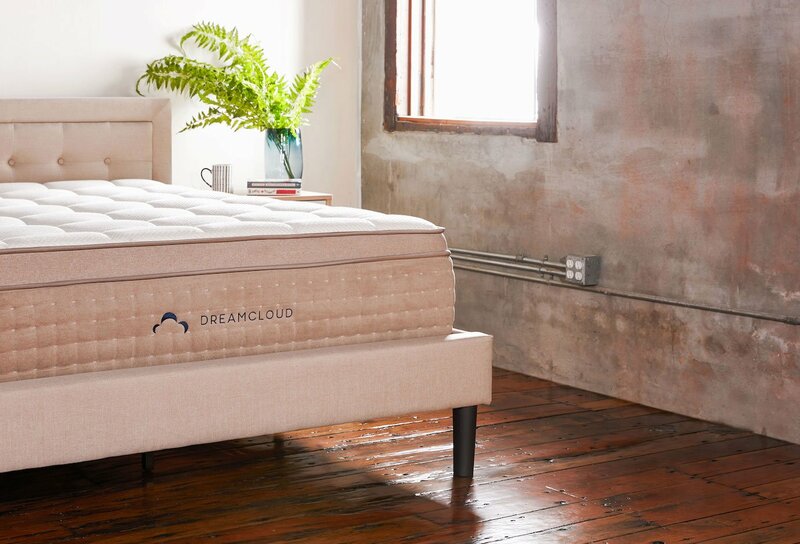 Cool foam layer: DreamCloud’s top layer consists of gel-infused memory foam. This helps keep you cool while you sleep and prevents you from overheating. Everlong Warranty: DreamCloud stands behind its products and construction. It offers an Everlong Warranty, which means that if anything should happen to your mattress while you own it, DreamCloud will take care of it by either fixing or replacing your mattress for as long as it should last. This is a part of our DreamCloud mattress review that we want to emphasize, as some other companies have much more limited warranties. Free shipping and free returns: DreamCloud mattresses ship for free and can be returned for free. While the company hopes you love your new mattress, the company understands that it’s not the best option for everyone. You can return your mattress for free as long as you do so within the returns time frame. Geared Towards Every Type of Sleeper: Do you sleep on your side? Your back? Your stomach? A mix of all of the above? DreamCloud is perfect for you. 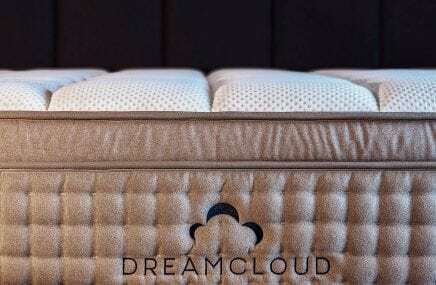 Unlike some mattresses that cater towards one particular type of sleep, DreamCloud is perfect for all. Optional White Glove Service: Worries about unboxing your new mattress, moving it into the bedroom and setting it up? DreamCloud can do that for you. The optional white glove service means the company will deliver your new mattress to your door, carry it up however many stairs you need, unbox it and set it up. What’s more? 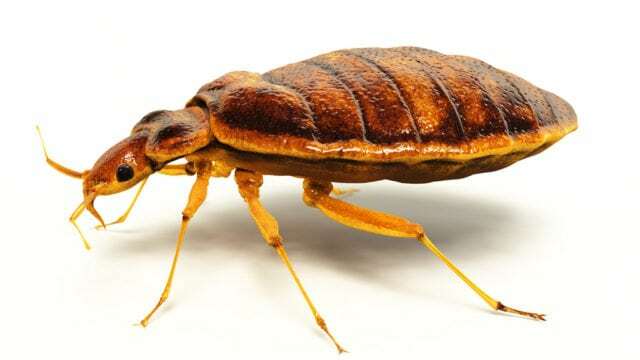 They’ll even take care of your old mattress! They’ll remove and dispose of it, so you don’t have to worry about it. No repackaging options: Once a DreamCloud mattress is unboxed, it cannot be repackaged. This isn’t necessarily a con for most people, but if you move frequently this could be a major downside for you. Mattress height: A DreamCloud mattress is taller than most mattresses on the market and stands 15 inches tall. If you prefer a lower mattress, DreamCloud may not be the best mattress for you. Price: DreamCloud can be more expensive than other boxed mattress companies on the market. If you are looking for a bargain mattress, this isn’t it. However, some people find that after reading DreamCloud mattress reviews that they think the cost will be worth it. Shipping: DreamCloud offers free shipping but only to 48 states. If you live in Hawaii or Alaska, you will have to pay fees. Additionally, DreamCloud does not yet ship internationally. A DreamCloud mattress is a hybrid mattress, which is a relatively new concept. Years ago, traditional mattresses only came in one type: box spring (also known as coil). Now, hybrids exist that combine the supportive infrastructure of box spring mattresses with the comfort levels of memory foam. Many consider hybrid mattresses to be the best of both worlds, as these mattresses provide firm coil support as well as the contouring comfort of memory foam. The mattresses are 15 inches high, which is higher than the average mattress. Normally mattresses are between 10-14 inches tall. The DreamCloud mattress prides itself on having premium materials without the premium pricing. The gel memory foam helps you sleep cool while the plush Euro top offers soft support. Finally, the micro coil system allows for a slight bouncy feeling. Cashmere blend Euro top: The DreamCloud mattress has a high-quality, soft cover. This cover allows for breathability, and the tufted top makes it extra comfy. Gel-infused memory foam: The second layer contours to your body and helps you maintain a neutral, not-too-hot temperature throughout the night. Super soft quilted memory foam: DreamCloud’s third layer adds to the coziness of a DreamCloud mattress. Supreme natural latex: The fourth layer, natural latex, provides an additional layer of comfort and support. The latex contours to your body and also provides some cushioning bounce. Dream Plush supporting memory foam: This layer provides high-density memory foam for additional support. Super dense, super soft memory foam: Another supportive layer, the super soft memory foam is designed to eliminate strain and stress on your joints and help keep your body aligned throughout the night. Patent-pending BestRest coils: The DreamCloud BestRest coils are a five-zoned, foam-encased micro coil compression system that provides even more support. High-density super soft memory foam: DreamCloud’s last layer is another layer of foam. This one is high density to set the foundation of the mattress and help keep your joints aligned. Twin Mattress: The smallest mattress, the twin, measures 39 in. x 75 in. x 15 in. Twin XL Mattress: DreamCloud’s twin XL is slightly longer than the classic twin and measures 39 in. x 80 in. x 15 in. Full Mattress: The full mattress measures 54 in. x 75 in. x 15 in. Queen Mattress: The queen measures 60 in. x 80 in. x 15 in. King Mattress: DreamCloud’s king mattress measures 76 in. x 80 in. x 15 in. California King Mattress: The largest of DreamCloud’s mattresses is the California king, which measures 72 in. x 84 in. x 15 in. Your DreamCloud mattress will ship within 24 hours of purchase via FedEx Ground delivery from DreamCloud’s distribution centers in Washington. Customers should allow one to five business days for delivery. Worried about how you’ll dispose of your existing mattress? DreamCloud offers removal services as part of its white glove services. In addition to removing your current mattress, this white glove service will help you set up your new DreamCloud mattress. Many DreamCloud mattress reviews talk about how convenient this service is when you’re setting up your new bedroom situation. DreamCloud allows its customers the opportunity to finance their purchase via Affirm. If you choose Afirm at checkout, you can choose the payment plan from 3 to 24 months. Paying is easy with bank transfer or card options, and you can even set up automatic payments. DreamCloud offers the Everlong Warranty. The Everlong Warranty guarantees the construction, materials, quality and durability of DreamCloud for the original purchaser. You can rest peacefully knowing that you’ll always be able to have a mattress that is in great shape. What happens if you’re not 100 percent satisfied with your DreamCloud mattress? Return it! For free! 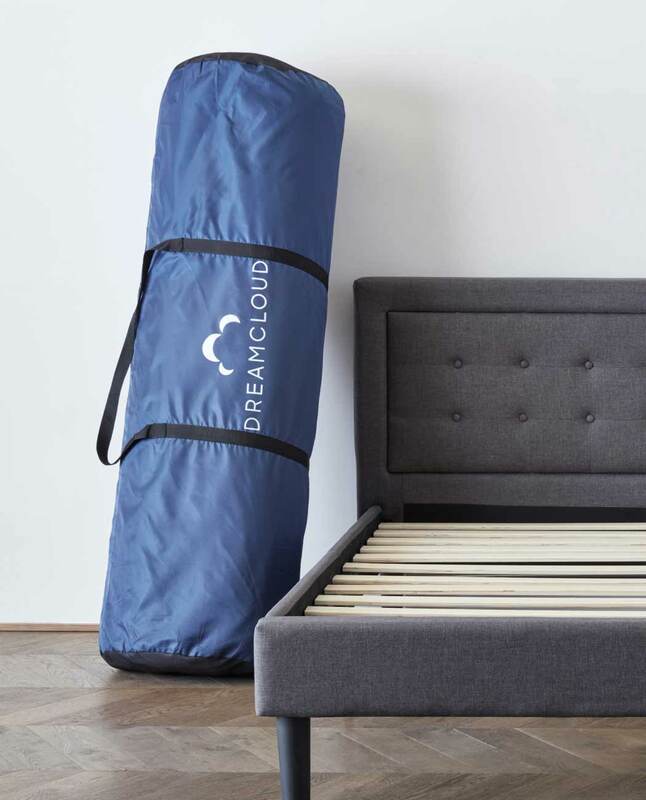 However, fewer than 3 percent of DreamCloud sleepers return their DreamCloud. That’s a lot of positive DreamCloud mattress reviews! DreamCloud’s 365-night sleep trial means that you can test out a DreamCloud mattress for a full year and then return it should you decide it’s not the best mattress for you. If you decide you want to go with another option, contact the DreamCloud customer support team and they’ll remove the mattress from your home and refund your original form of payment. Refunds are typically processed within two to three business days. DreamCloud’s 365-night sleep trial also applies to finance customers as well. 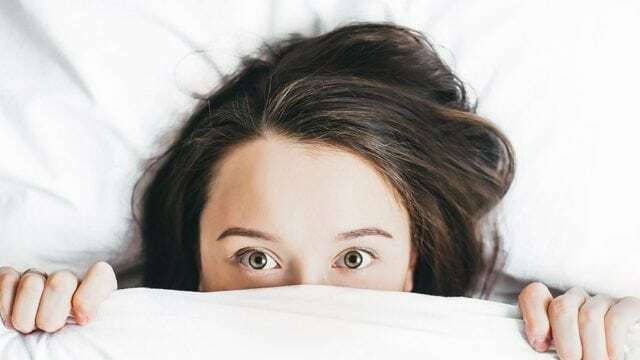 Although bed frames are not a normal part of a DreamCloud mattress review, readers should know that DreamCloud offers a variety of bed frames, including basic bed frames, adjustable bed frames and headboards. If you don’t have a bed frame, no problem. DreamCloud has you covered. Its most basic bed frame, the metal bed frame, is available for less than $100. It ships free, can be returned for free and even has a 120-night trial. Like all DreamCloud products, it is also available for financing. It even comes with a three-year warranty. These frames allow you to raise your head or your feet so you can find your perfect position for watching TV, working, reading and more. The bed frames offer a “zero gravity” setting, which DreamCloud describes as the position that astronauts use in space for maximum alignment and support. The adjustable bed frame is easy to assemble and comes with a 120-night trial. Similar to the DreamCloud mattress it ships for free, can be returned for free and is available for financing. Plus, it comes with a three-year warranty. Not quite ready for an adjustable bed frame but want something a bit more fun than a basic metal bed frame? Check out DreamCloud’s button-tufted headboards. These modern silk designs alleviate the need for a box spring and are available for full, queen, and king mattresses. Worries about payment? DreamCloud’s headboards are available for financing. Unlike some of DreamCloud’s other bed frames, however, the headboards do not come with a three-year warranty. However, you can still enjoy the 100-night trial. After our DreamCloud mattress review, we’ve concluded that this is an excellent mattress option. Is DreamCloud worth the cost? Yes. If you are in the market for a hybrid mattress, DreamCloud is our top choice. We at Top5 recommend the DreamCloud mattress based on comfort level, cooling level, the company’s spectacular customer service and its product guarantees. How can you not love a mattress company that offers to let you try its product for a full year risk-free and return it if you don’t love it? DreamCloud truly is like sleeping on a cloud. 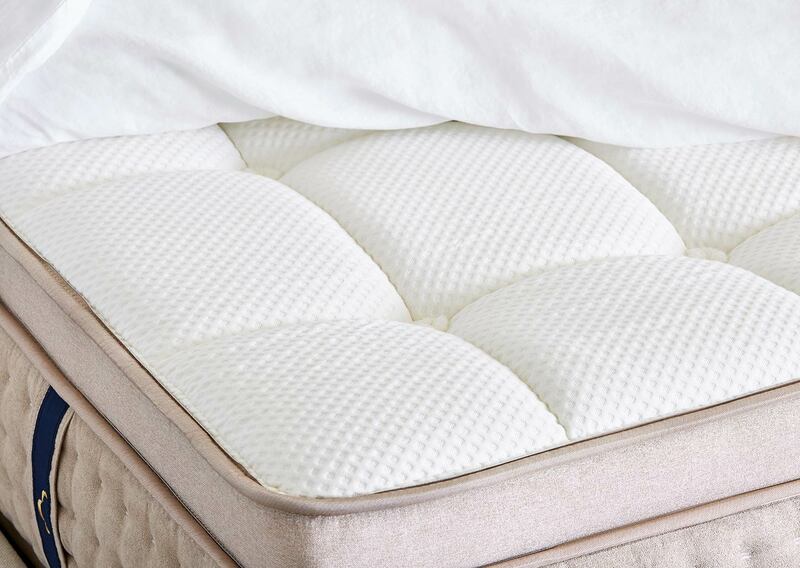 Its plush top and memory foam make you feel as though you’re sinking into a cozy envelopment, while its supportive base provides the firmness your back craves. In addition to DreamCloud’s mattress offerings, we love the company’s bed frames. The adjustable bed frame is our top choice due to its customizability. We also appreciate the free shipping, free returns, 120-night trial, and financing options. If you’re interested in learning more about this mattress, visit DreamCloud’s website. Have you tried DreamCloud? Leave your own DreamCloud mattress review below!